Prosthetic and Limb Loss Solutions | East Coast Orthotic & Prosthetic Corp.
Prosthetic & Limb-loss Solutions at East Coast Orthotic & Prosthetic Corp.
Before we begin to customize an artificial limb, we spend time getting to know our patients and considering several variables, including our patient’s lifestyle, level of activity and personal goals, as well as the comfort, function, durability and cosmetic appearance of the prosthesis. 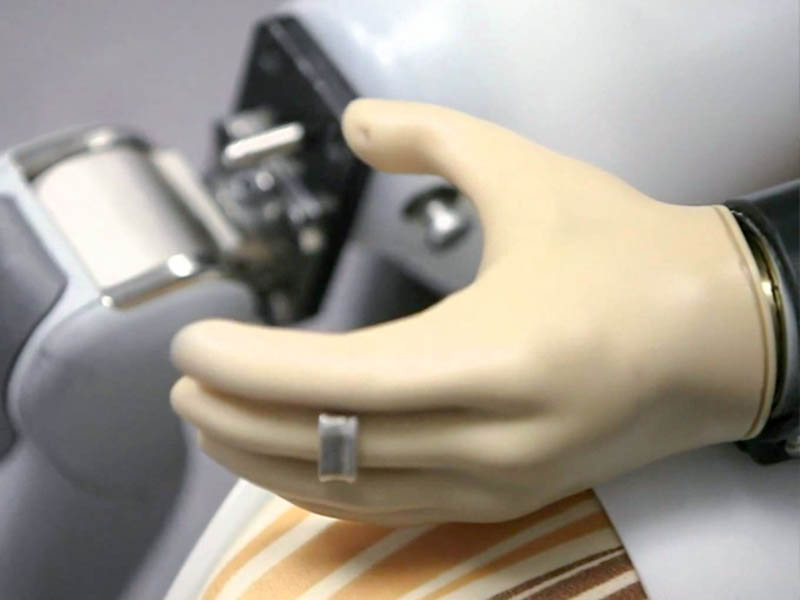 Our board-certified practitioners and technicians are not just engineers and scientists, but also artists who are able to create prosthetic limbs that replicate human limbs as closely as possible in terms of form, function and appearance. 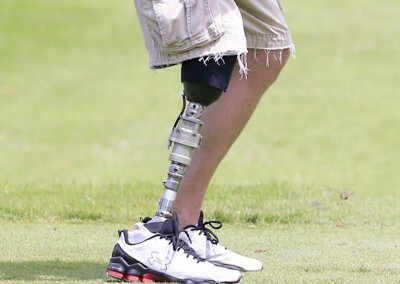 State-of-the-art technology, such as incredibly light-weight materials and the computer-chip controlled C-leg for above-knee amputees, have opened up new worlds of freedom, independence and mobility for our patients. Upon special request, we have also designed limbs which allow our patients the opportunity for an extra level of personal expression. 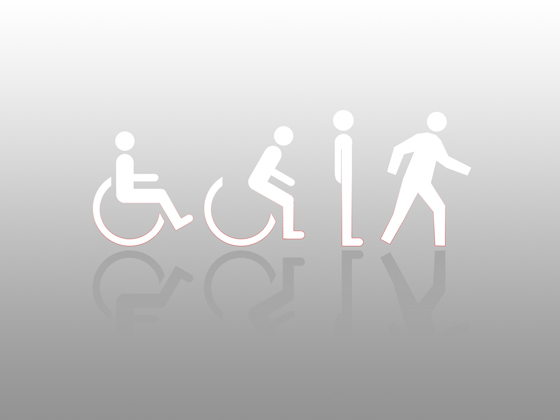 We will assist you in your authorization process with insurance. Patients can receive their prosthesis within a month. Our Prosthetist will start the process by gather your basic information and casting or scanning your residual limb for socket. After the casting, a follow-up appointment will be made to fit your residual limb with your first test socket. 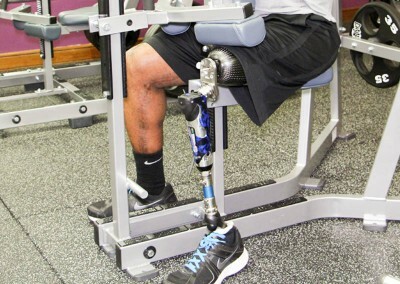 If needed your prosthetist will fit you with a second check socket to make sure your fit is 100%. Your prosthesis will be delivered shortly after your check sockets. 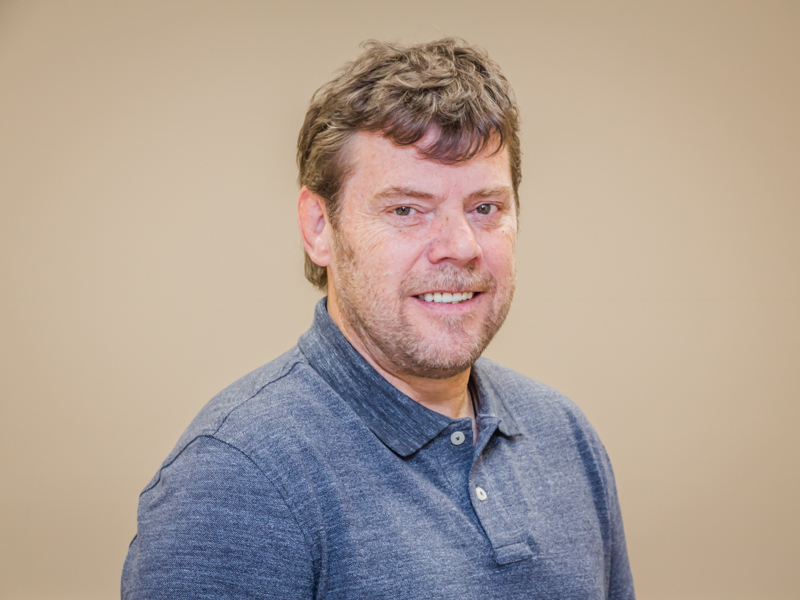 Chris has over 10 years of experience at East Coast Orthotic & Prosthetic Corp. Chris has established himself as an expert in both upper and lower extremity prosthetics. 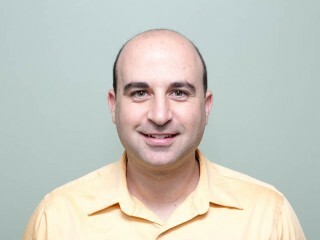 Chris has been featured in the media on NY Newsday and Buffalo’s YNN, among other news outlets and publications. Chris recently visited Germany and was trained in “Endo-Exo Prosthesis” which uses surgically implanted prosthetics with an externally fitted outer prosthesis. 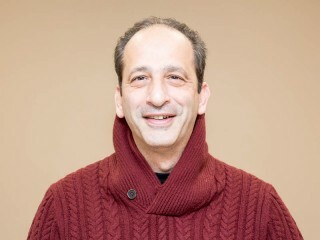 Anthony is a Member of the American Academy of Orthotists and Prosthetists with over 33 years of clinical experience. He began his professional career while serving as an orthotist in the United States Air Force before returning to his family’s practice in 1985. He is certified to fit advanced technologies including sub-atmospheric (elevated vacuum) socket designs, integrated microprocessor and myoelectric controlled limbs, stance control knee ankle foot orthosis and various scoliosis bracing including the Rigo Cheneau Orthosis. 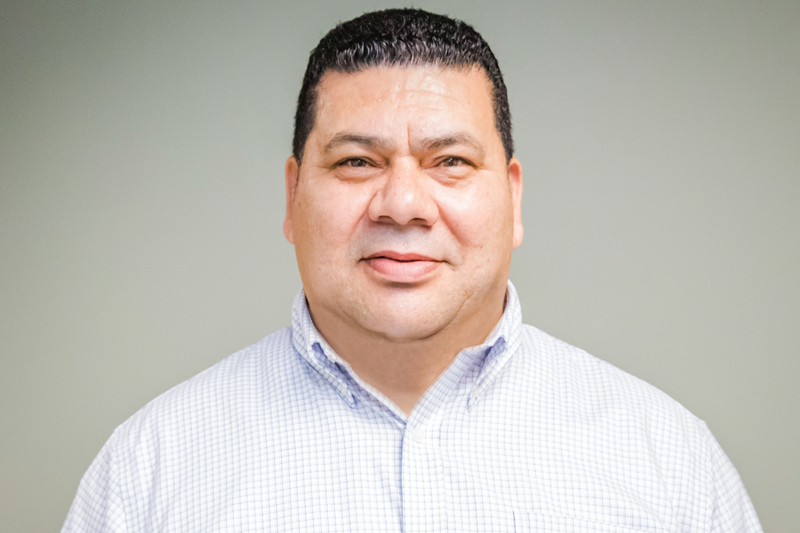 Francisco Martinez, BOCCPO brings over 30 years of experience to our Bronx and Westchester locations and is highly skilled in all aspects of patient care. Francisco Martinez, CO is certified to fit lower extremity patients with state-of-the-art prosthetic components such as Freedom Innovations’ Plié® 3 Microprocessor Controlled Knee. Glenn is a graduate of Springfield College with a B.S. in Rehabilitation Services and also attended Newington Orthotic and Prosthetic Certificate Program for both Orthotics and Prosthetics. 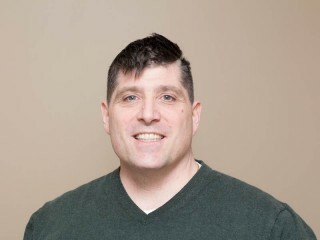 Glenn brings over 17-plus years of experience to our NYC (Manhattan) and Long island locations. 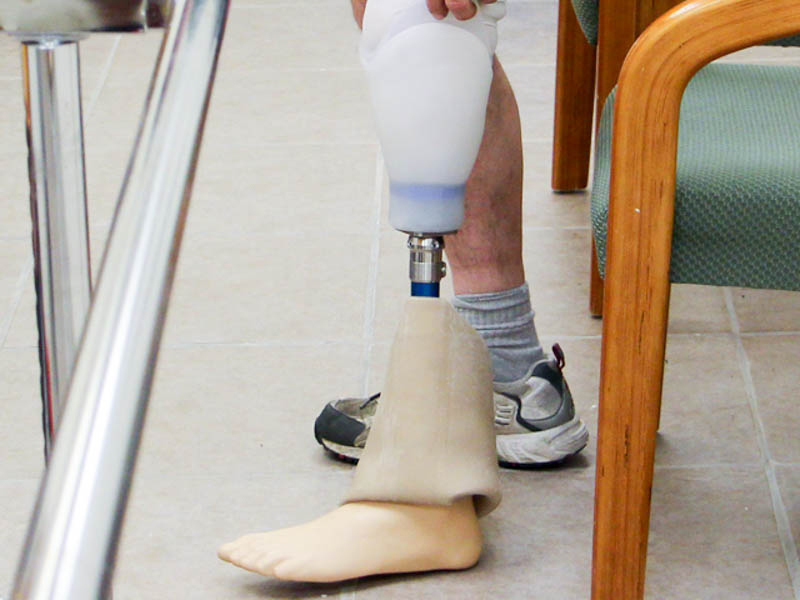 Glenn specializes in prosthetic care of patients with lower limb loss. 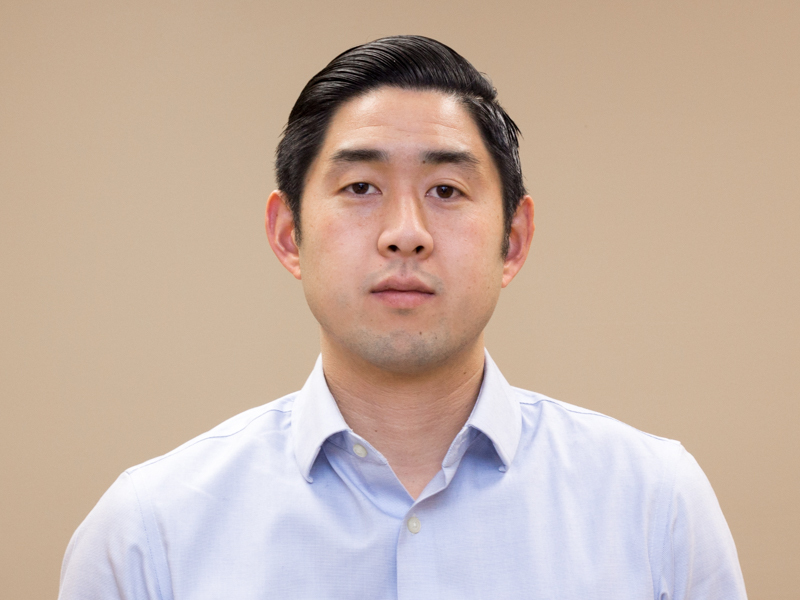 Joseph Park brings over 1 year of experience to our New York City and Long Island locations. 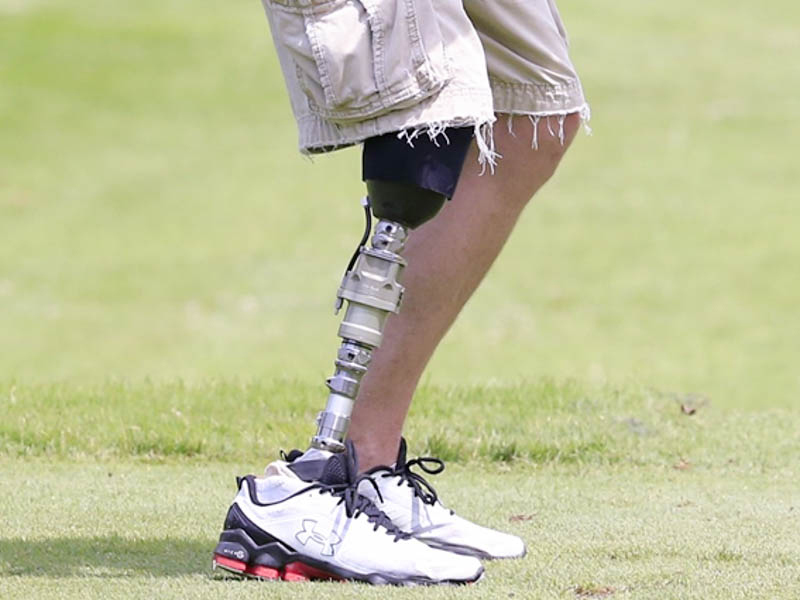 Joseph Park specializes in prosthetic care of patients with lower limb loss. 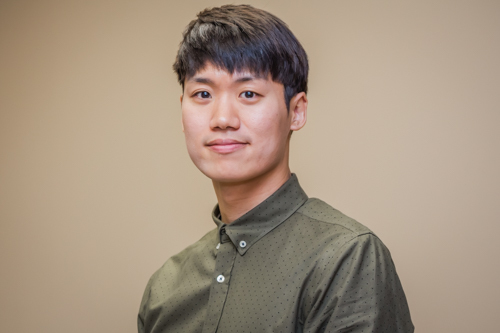 Uilliam Yongjin Lee is a Resident Prosthetist Orthotist who joined East Coast Orthotic & Prosthetic Corp. in 2017. He received his Bachelor’s degree in Kinesiology (Exercise Science and physiology) at the California State University, Northridge. He later received Master’s degree in Orthotics and Prosthetics at the California State University, Dominguez Hills. Donna is one of our many happy patients. Click on the video below to see what Donna has to share about East Coast Orthotic & Prosthetic Corp.
Robert is our certified Patient Advocate. 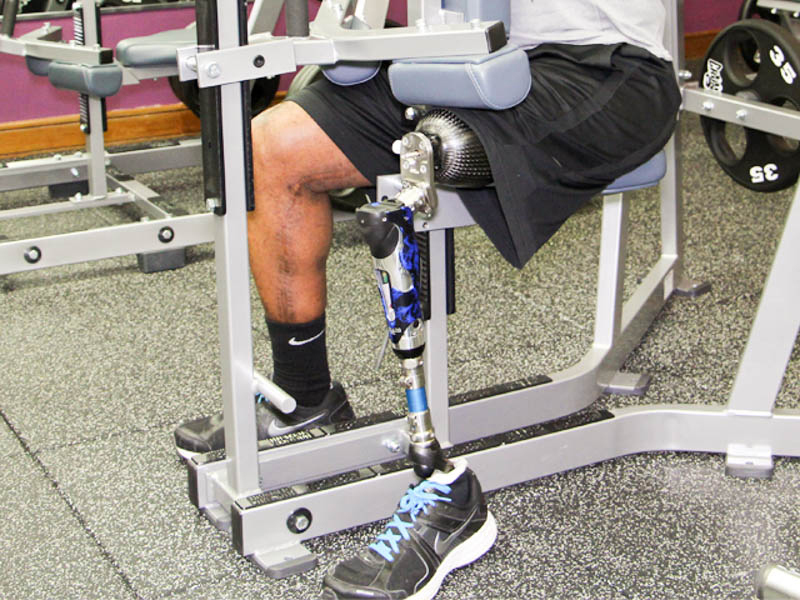 Robert assist all of our amputees through there process of adapting to limb loss. Robert lost his leg at the age of 10 months do to “Fibular Hemophilia. He plays for the “Amp 1 Basketball Team” and is currently training in hopes to competing in the 2020 Paralympics. Overcoming many obstacles Robert uses his disability to help others through motivational speaking, education and support groups. 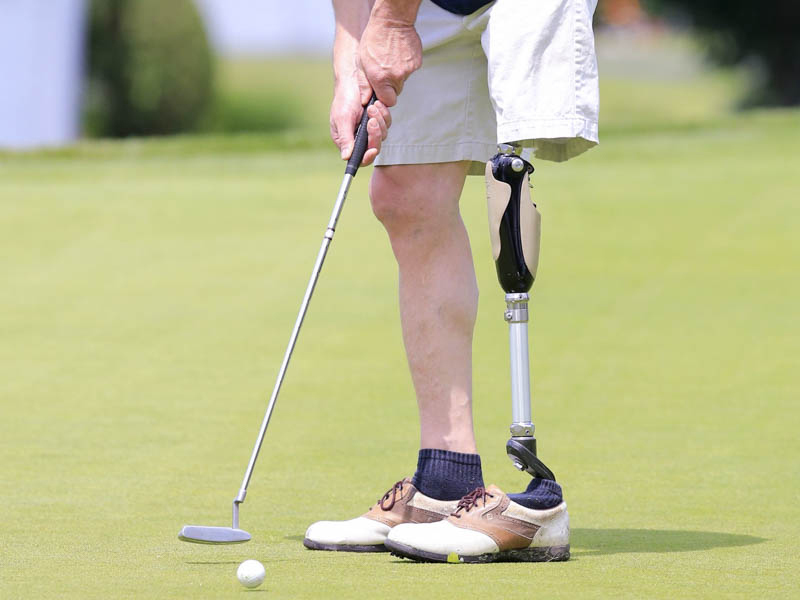 If you or someone you know needs advocacy East Coast Orthotic & Prosthetic can help. 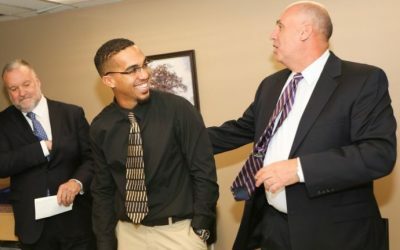 The Next Step program gives a new amputee the opportunity to speak with someone who has experienced losing a limb and has already been through the prosthetic process. Learn how to take that first step toward reaching your goals. Several of our current prosthetic patients have volunteered to be Patient Peers for The Next Step program. Patient Peers are a diverse group of people who have experienced amputation at various levels including below knee, above knee, bilateral, above elbow, and below elbow. 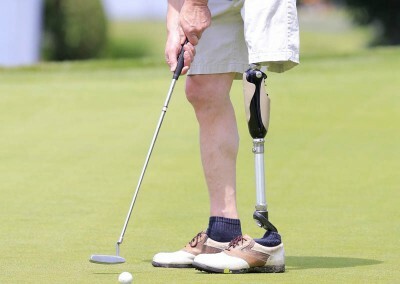 Each of them became an amputee for a different reason whether it was a traumatic accident, the result of a long illness such as diabetes, or as a last resort after multiple surgeries had failed. 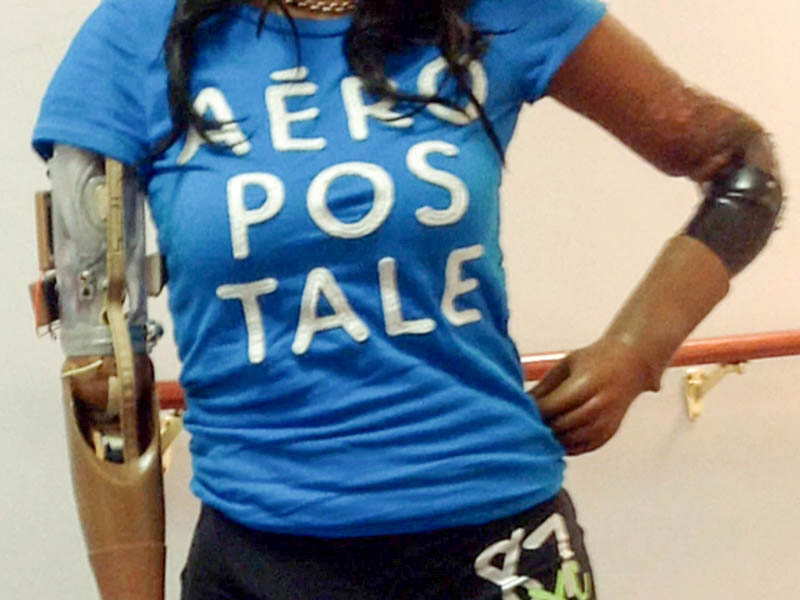 There are some Patient Peers who have recently lost a limb, and some who have been amputees for several years. You are sure to meet a Peer with a situation similar to your own. Our Patient Peers are willing to share their story with you, answer your questions honestly, listen to your concerns, and give you an amputee’s point of view of what to expect next along your prosthetic journey. Please call our office at 716-856-5192 to request an appointment Monday – Friday between the hours of 8 a.m. – 5 p.m. and a Patient Peer will contact you directly to talk and/or set up a meeting. Please call our office at 631-254-5577 to request an appointment Monday – Friday between the hours of 8 a.m. – 5 p.m. and a Patient Peer will contact you directly to talk and/or set up a meeting.